In looking for the best 4G phones out right now the first thing we should do is take a deep breath, sit down for a while and think. What is 4G really going to do for us? And after all the dust settles, should we wait a little longer to see what comes up in the future? If we don’t do this we’ll all finish the day being caught up in an ever-increasing pursuit of chasing after something we most probably don’t really need, or more likely, speed capability we can’t use. 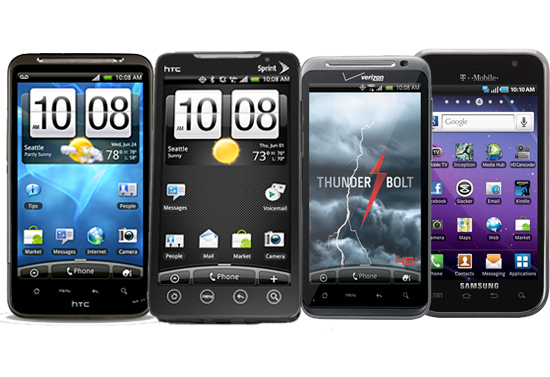 In the search for the best 4G phones out right now, the HTC Evo 4G LTE definitely has what it takes. 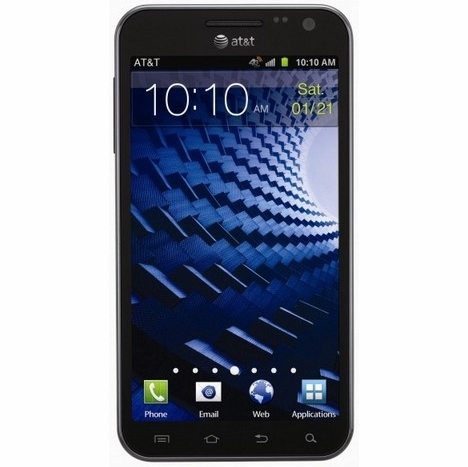 At first glance you could be excused for thinking the HTC Evo 4G LTE is a clone of the HTC One X. They both have brilliant 4.7 inch Super IPS LCD 2 displays, a rear facing 8 MP camera, a 1.5 GHz dual-core Snapdragon processor, and 16 GB of onboard memory. The difference between the two becomes clear when you look a little closer and find the HTC Evo 4G LTE’s memory is expandable to 32 GB with a micro SD. 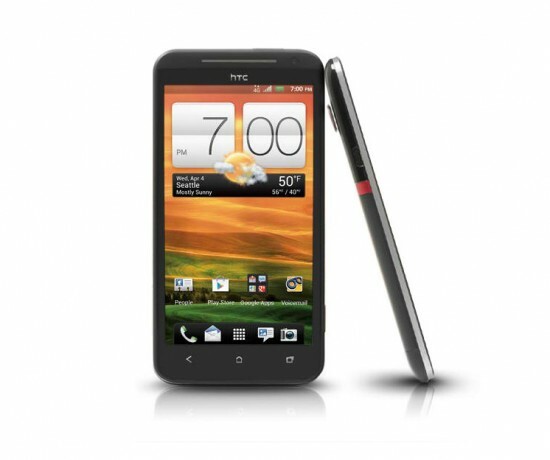 The HTC Evo 4G LTE also has an NFC chip that allows you to make mobile payments. And it allows you to stay connected with prepaid smartphones. 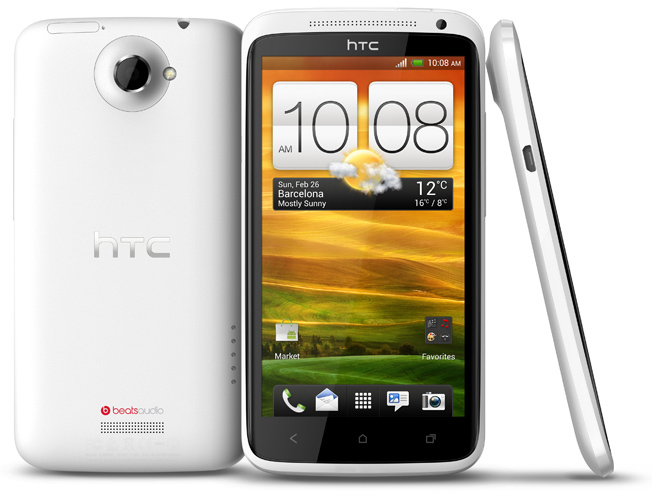 If it’s speed you’re looking for in your 4G smartphone, you’ll also get it with the HTC One X. The quad-core Snapdragon processor gives you first-rate gaming visuals, absolutely fantastic picture quality and web browsing that is nothing short of lightning fast. While shooting a video you can simultaneously take a photograph. It appears that the Galaxy Nexus has put the “fear of god” into its prime competitor Apple as all sales are now halted in the USA, for the time being at least, following Apple’s successful claim in a U.S. court that Samsung infringed on some of Apple’s patents in its production. Samsung are continuing to appeal the decision but in the meantime are working with Google to resolve the matter, which involves Google’s search function that’s incorporated in the manufacture of the Galaxy Nexus, arguably the premier Android smartphone going around and right up there with the best 4G phones out right now. 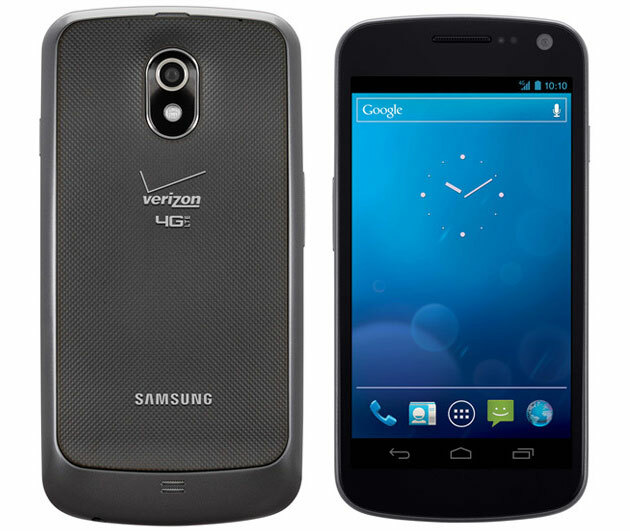 With the Samsung Galaxy SII Skyrocket you can stay connected with prepaid smartphones as well as get the benefit of the higher speed that comes with 4G, as it becomes increasingly available across the country. It’s capable of delivering the speeds promised as long as the infrastructure is there to support it. It has an attractive 4.5 inch display, a dual core 1.5 GHz procesor, an eight megapixel camera and a NFC chip for mobile payments and much more. Android have the 4G market all to themselves at this early stage if you don’t include the Apple iPhone 4S. 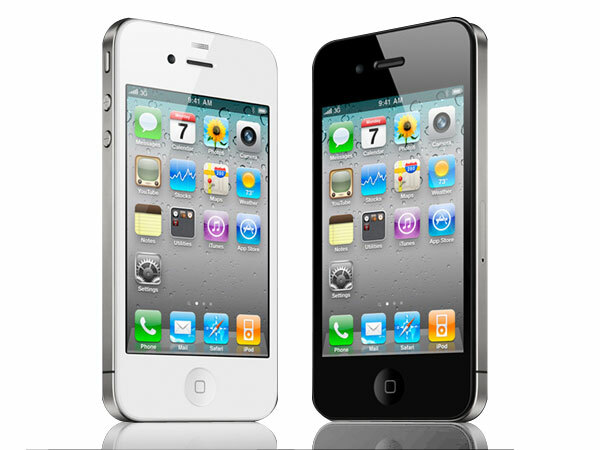 It’s probably not fair to include the iPhone 4S in some ways as it’s not a genuine 4G smartphone, as LTE 4G is generally regarded as being the latest in 4G technology. When launching the iPhone 4S Apple disappointed many in choosing to stick with the slower HSPA+ network. Perhaps it was battery performance, as all the latest 4G smartphones suffer from a short battery life when operating on the more commonly available 3G networks. This is because of them spending much of their time searching for a 4G signal that doesn’t exist. The increased performance you expect from a new 4G smartphone is all about speed. We’ve all heard about the magic of 4G “coming to a town near you.” It’s guaranteed to bring you speed you’ve only dreamed about in the past. It’s as if we’ve all become obsessed with speed for speeds sake. But with the best 4G phones out right now we find they’re mainly operating on 3G networks and the apps they contain are still basically carried over from their 3G predecessors. 4G is still evolving. Just maybe Apple got it right. We’ll have to wait to see what the iPhone 5 brings. This article is a guest post from author Emily Green.